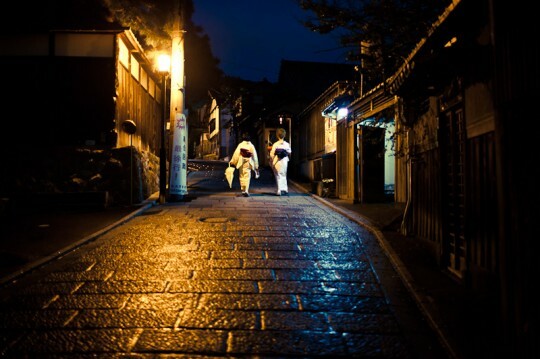 A stroll through Gion, Kyoto, Japan. I absolutely loved walking around the glistening, rain-soaked streets of Gion in the evening. More to come. Great shot, I last was in Japan in ’03 and only in Tokyo, I’m itching to go back and see more. Thanks Andrew. I’d love to spend more time exploring Japan as well.